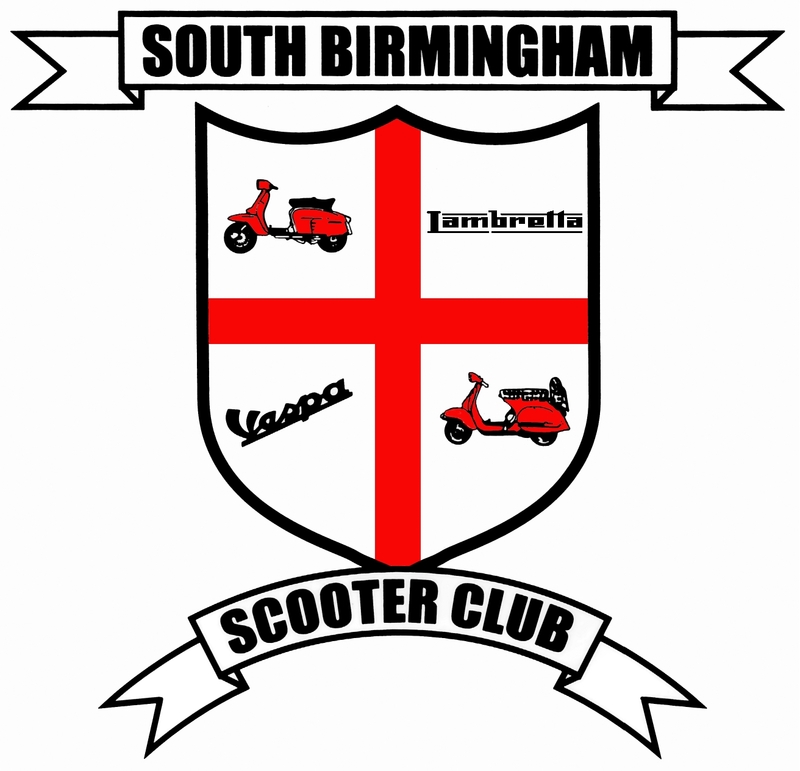 Hello and welcome to the South Birmingham Scooter Club website. We meet every Thursday night between 7.30- 8pm at The White Swan Pub, Alcester Rd, Wythall B47 6JG – mid way between Becketts Farm Island and the Maypole island (see map on contact us page). 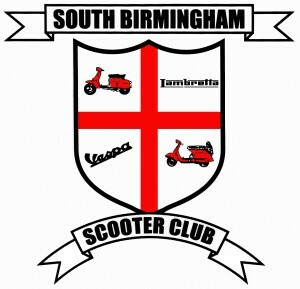 The club has roughly 90 active members and is growing and has a no rules policy other than you must ride a Lambretta, Vespa or traditional motor scooter ..Scomadis and Vespa GTS are welcome. Anyone wishing to join the club will be requested to do a few rideouts/rallies with us and attend regular club meets before a decision will be made regarding membership.